Our programming provides affiliates unique editorial tools including cross-channel content and exciting consumer promotions to drive revenue and audience growth. 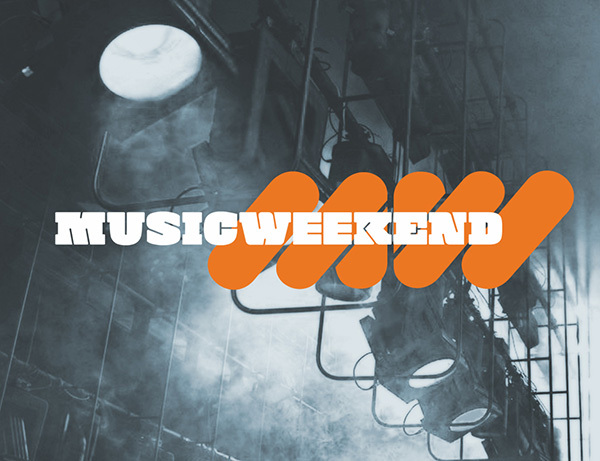 American Weekend Entertainment keeps music fans up to date on all things music, from studio to stage and everything in between. 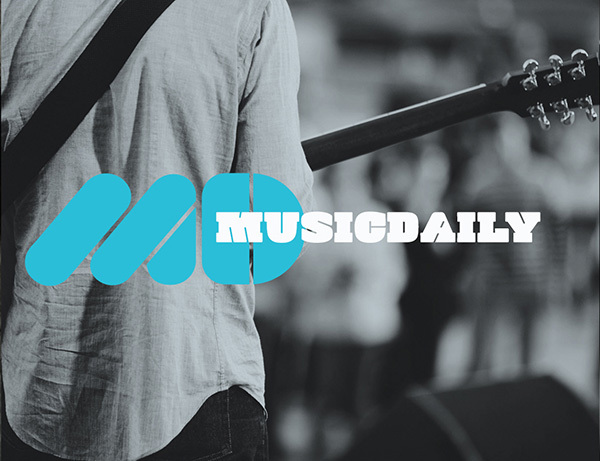 Music Daily is unique, entertaining and segmented music content. Topical, credible, and fast paced, M:D is offered as either five (5) sixty to ninety second features or one (1) two and a half minute program weekly. Both are available for media outlets to customize, package and distribute across all platforms. Targeting a passionate base of music fans. M:W is avaialable to media partners on a 50/50 bater barter basis.